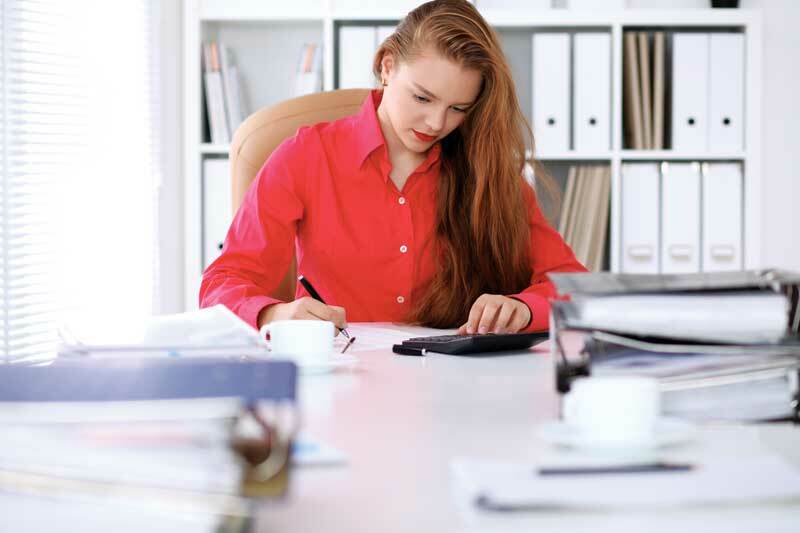 Legal claims for unpaid overtime or other wages can be daunting. Under federal law, an employee who prevails on such a claim typically will be awarded double damages plus his or her court costs and reasonable attorneys’ fees. The claim generally will extend over a two-year “look back” period. However, if the practice’s failure to pay is found to be “willful,” the employee can seek up to three years of unpaid compensation. More daunting yet, employees can bring “collective actions” on behalf of similarly situated workers. And, regardless of whether the lawsuit is brought as an individual case or a collective action, the practice owners can be held personally liable if the business is unable to pay. Whoa! A recent lawsuit in Ohio illustrates the importance of wage-and-hour planning. Captioned Jelus v. All Creatures Animal Hospital et al., the case involved a pet groomer who tried to bring a collective action against the practice and its owners for allegedly unpaid overtime. All Creatures Animal Hospital provides “total pet care under one roof” for small animals and exotics. 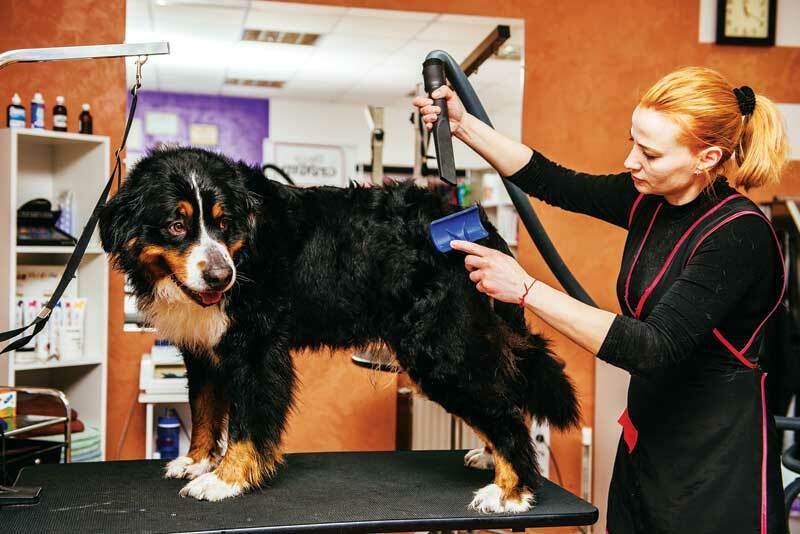 In particular, the hospital offers not only pet-health services, such as vaccinations, dental care, and surgery, but also pet grooming, boarding, and training. Keri Jelus worked at All Creatures as a groomer. Her wages did not include a significant hourly rate component. Instead, All Creatures paid Ms. Jelus almost entirely by commission, based on the fees customers paid for grooming services. While Ms. Jelus sometimes logged more than 40 hours per week, the practice did not make additional payments for her overtime hours. After three years on the job, Ms. Jelus filed a lawsuit against All Creatures and its owners in the U.S. District Court for the Southern District of Ohio. She sought damages under federal law for allegedly unpaid overtime—not only for herself but also for all similarly situated employees. As Ms. Jelus correctly asserted in her court papers, federal law generally requires employers to pay wages at the rate of “time and a half” for all overtime hours worked. In her view, All Creatures violated this rule by failing to make extra payments whenever she worked more than 40 hours per week. All Creatures Animal Hospital acknowledged that the general rule concerning overtime pay under federal law. However, it claimed that it fell within the “retail/service” exception to the general rule and, as such, was not required to make further payments to Ms. Jelus. Under the retail/service exception, an employee is exempt from the right to overtime pay if: (1) more than half the employee’s compensation represents commissions, (2) the employee’s regular rate of pay exceeds one and one-half times the minimum wage, and (3) the employee works at a retail or service establishment. Informed wage-and-hour planning can be a practice’s best defense against employee lawsuits. If litigation occurs, practices that plan ahead can defend more confidently and sleep better at night. Relying on interpretive guidelines and regulations of the U.S. Department of Labor (DOL), the court found that All Creatures had satisfied each of these elements. In this regard, Ms. Jelus had been paid entirely in commissions; her regular of rate pay (i.e., her commissions divided by hours worked) exceeded time and one-half the minimum wage in each workweek; and All Creatures was deemed a retail or service establishment. As for the retail/service element, the court noted that the DOL has promulgated lists of businesses that may be considered “retail” and those that may not. While these lists expressly exclude doctors’ offices, dentists’ offices, and hospitals, they do not address animal hospitals. However, the DOL’s field operations guide expresses the view that “a veterinary hospital is not a ‘hospital’” and therefore may qualify for the exception. Based on this interpretive guidance, the court accorded retail/service status to All Creatures. The court entered summary judgment in favor of All Creatures and ended Ms. Jelus’ quest to extract further wage payments from the practice for herself and for her similarly situated colleagues. All Creatures demonstrates that informed wage-and-hour planning can be a practice’s best defense against employee lawsuits. No practice wishes to be ensnared in litigation. But when this happens, those that plan ahead can defend more confidently and sleep better at night. Importantly, proper planning requires a review of how courts in your jurisdiction interpret the wage-and-hour laws. Just because a federal court in Ohio found that a veterinary hospital can avail itself of the service/retail exception under federal law does not necessarily mean that courts in your jurisdiction must rule the same way. So be sure to seek competent assistance. It is also critical to take stock of your state’s laws when doing wage-and-hour planning. The reason? When federal and state wage laws conflict, the more protective law (i.e., the one that would pay the worker more) applies. In All Creatures, Ohio law was coterminous with federal law as to overtime pay, so a separate state-law analysis was not required. But the wage laws in some states do not contain a service/retail exception to overtime pay, so employing this pay strategy in those places would expose the practice to risk. An audit with experienced employment counsel is a good way to determine whether your practice is in compliance with applicable wage laws, or whether changes may be required. As All Creatures illustrates, the line between compliance and noncompliance can be thin, and the devil is often in the details.